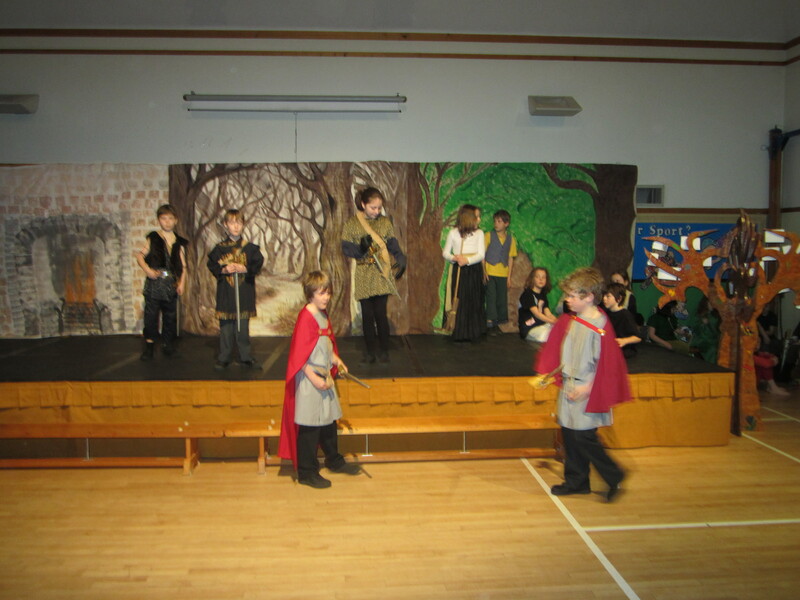 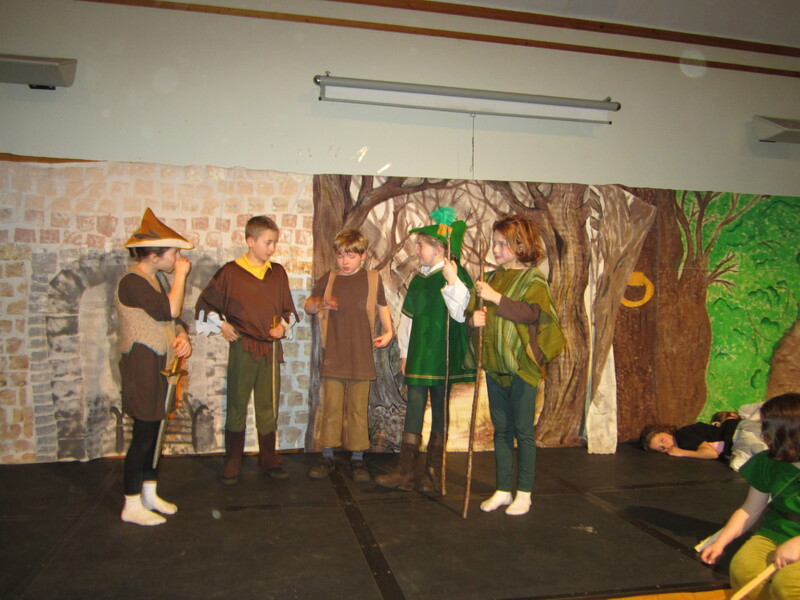 Goshawks have performed their own version of Robin Hood. 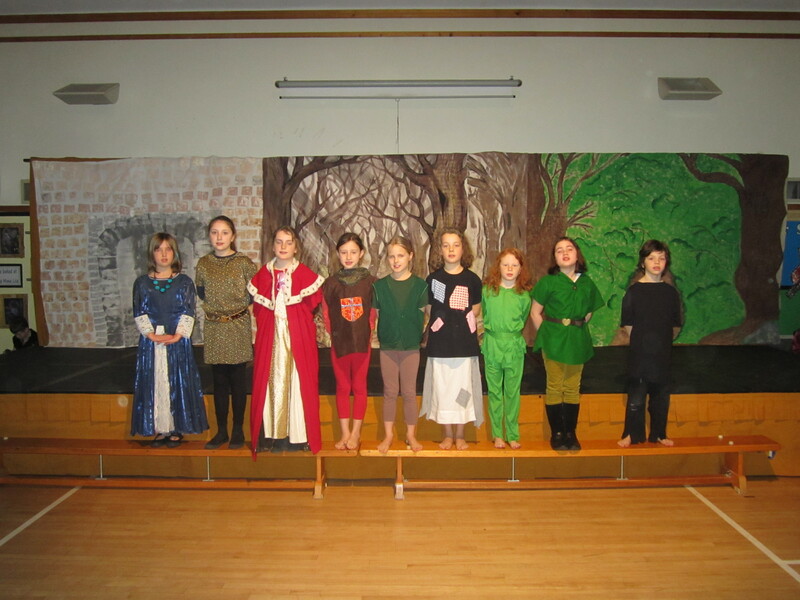 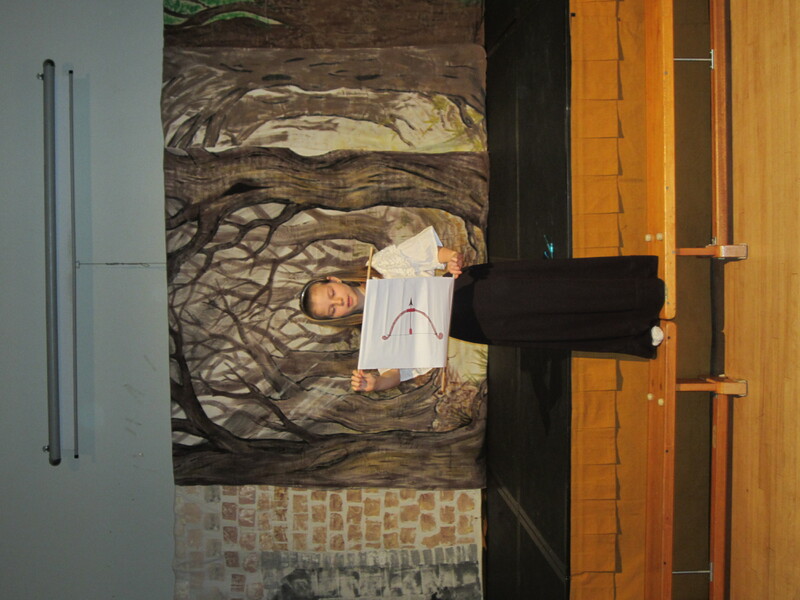 They have shown of a huge selection of talents, including dancing, acting and singing. 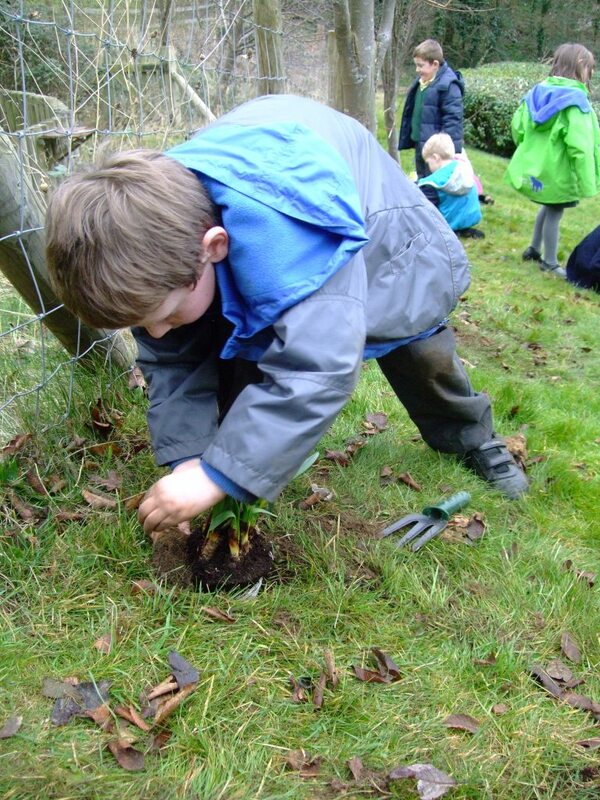 Here are Peregrines outside planting the daffodils! 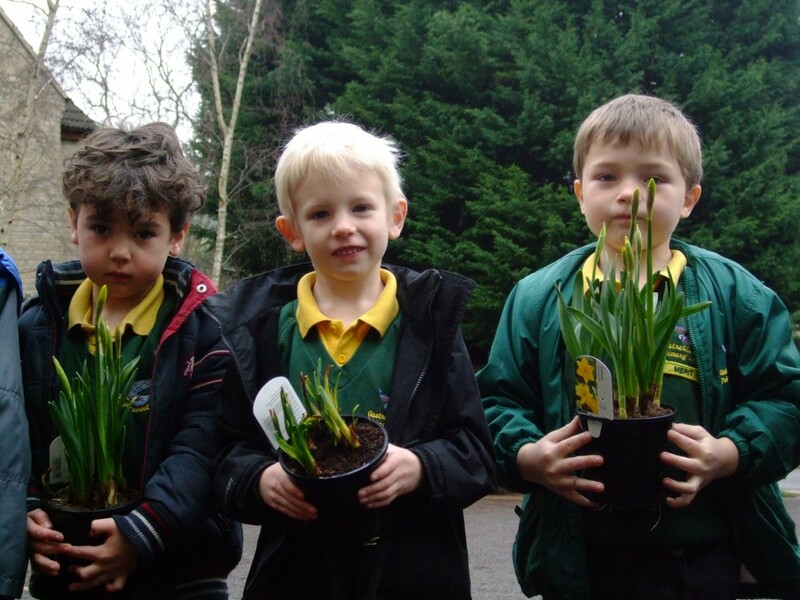 Look out for them in the pots at the entrance to school. 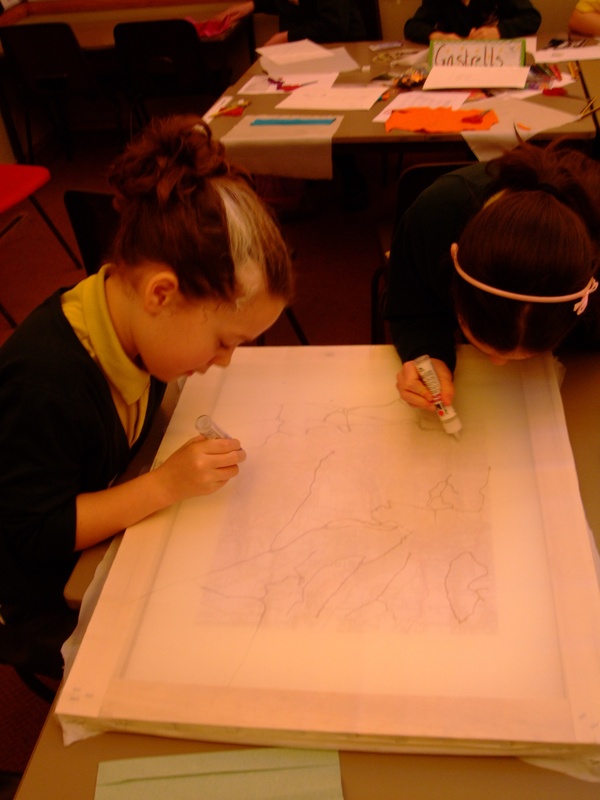 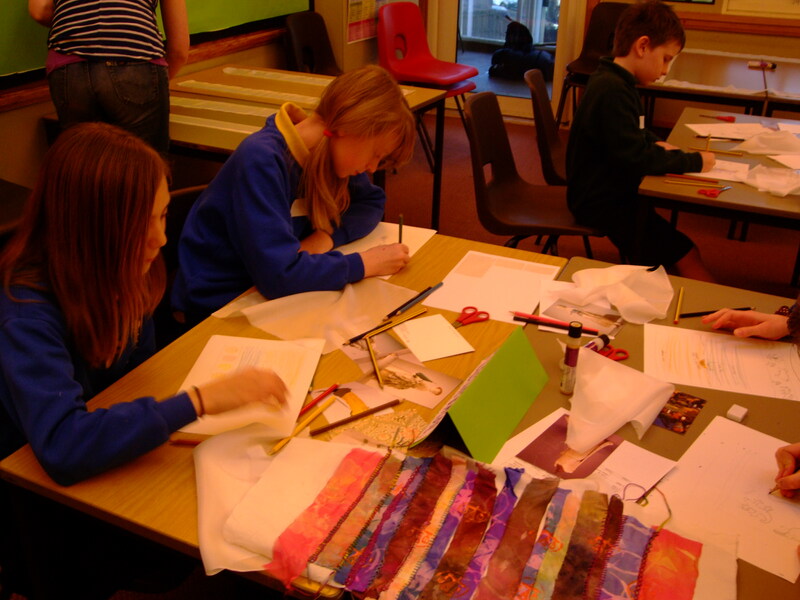 Gastrells hosted a gifted & talented textiles day on Friday 24th February. 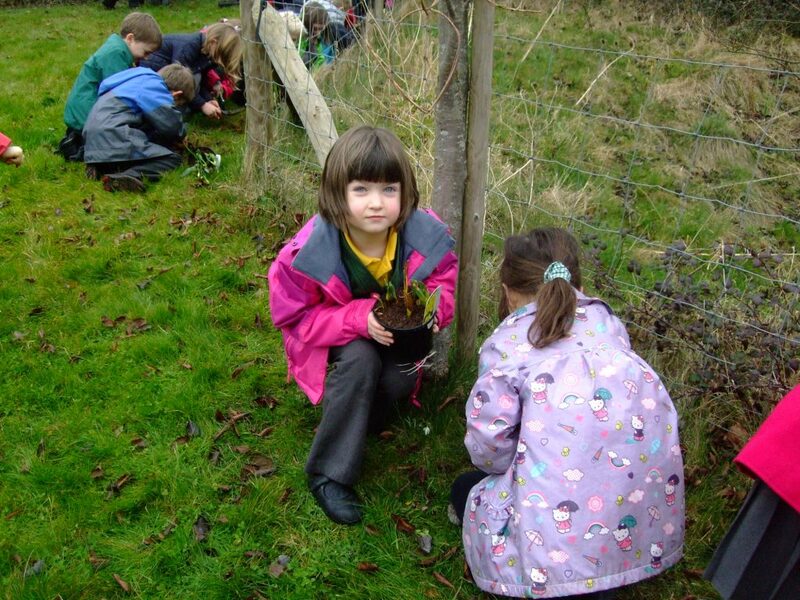 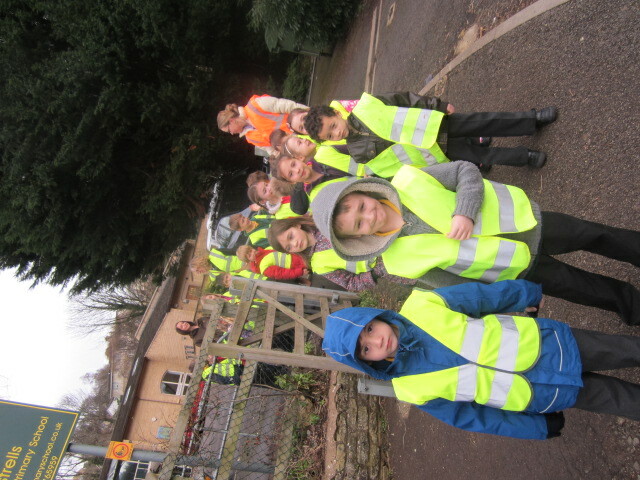 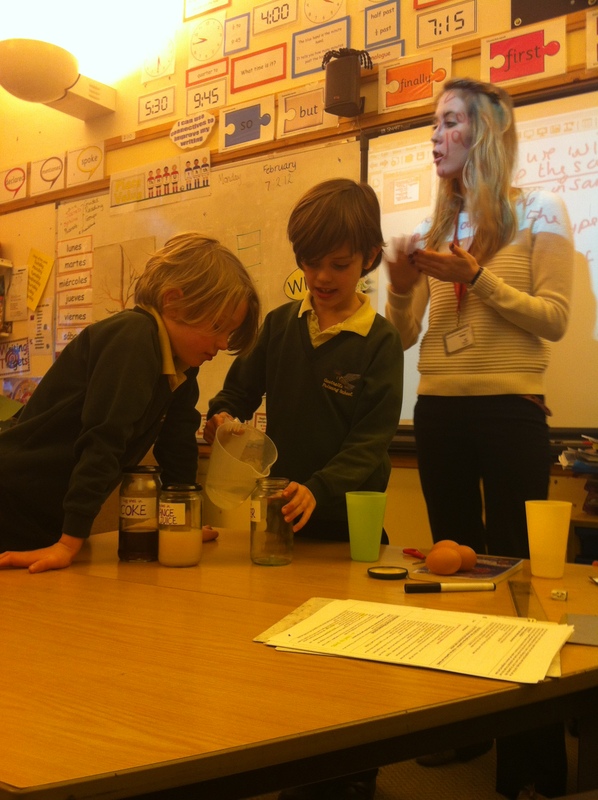 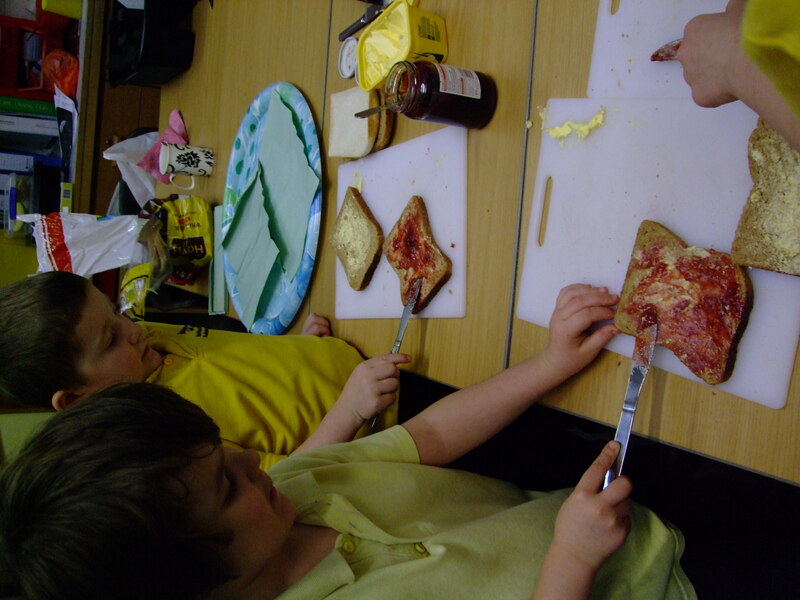 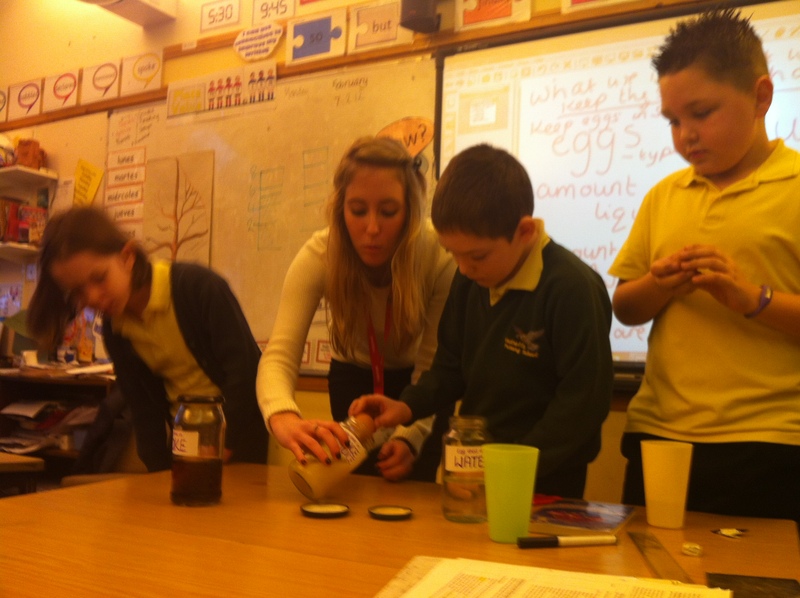 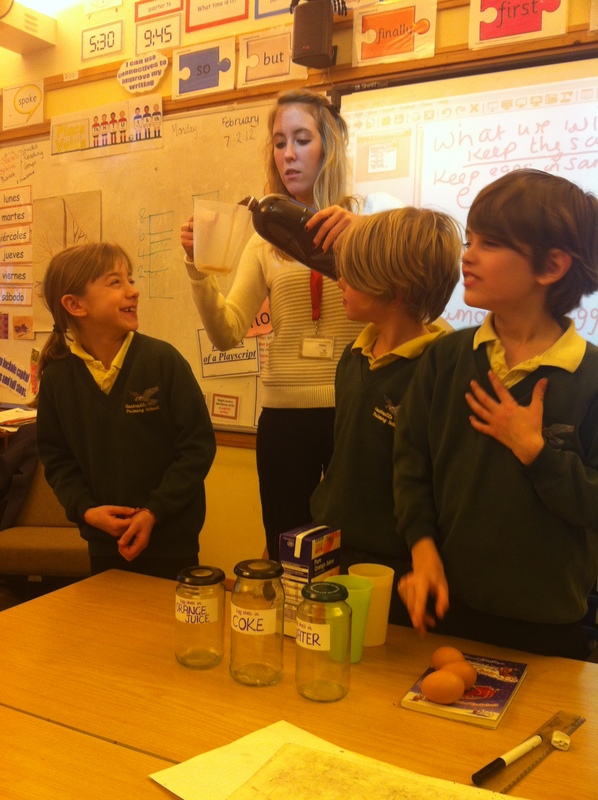 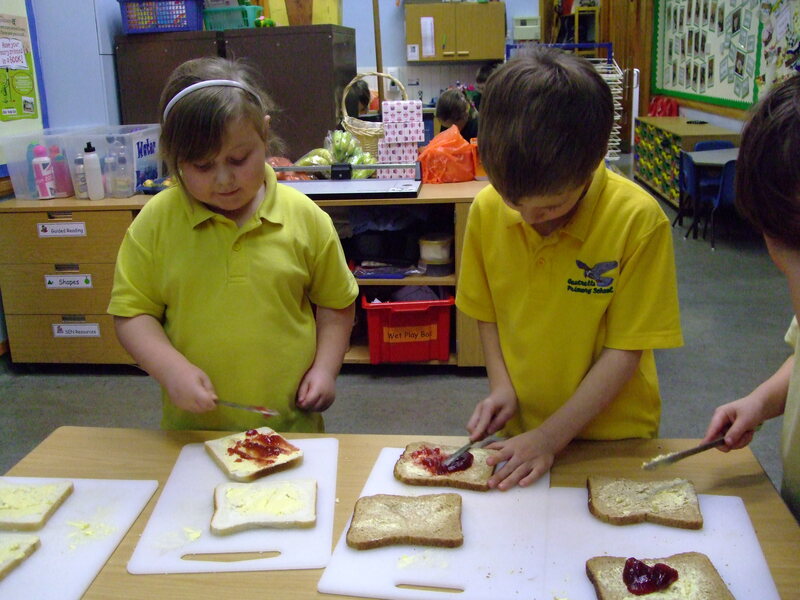 This was organised & led by Mrs Radway, who enabled the children to use their existing skills & learn new ones. 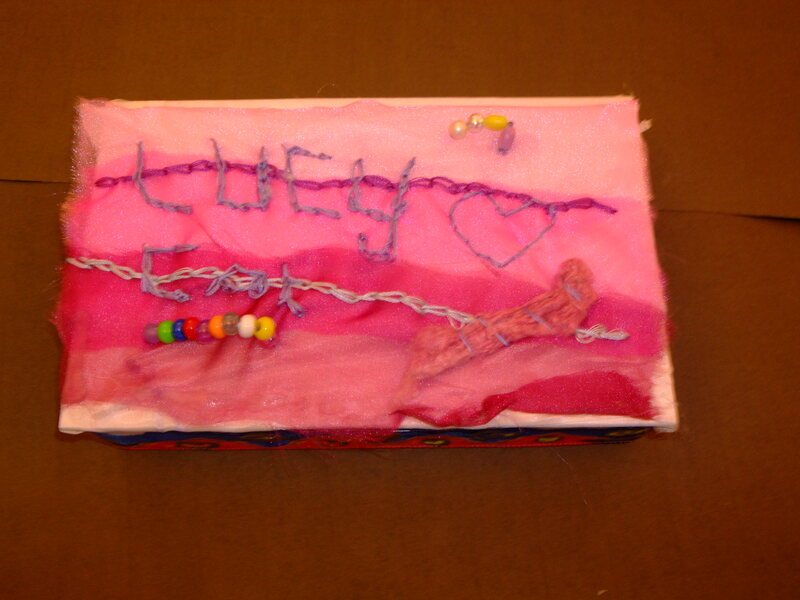 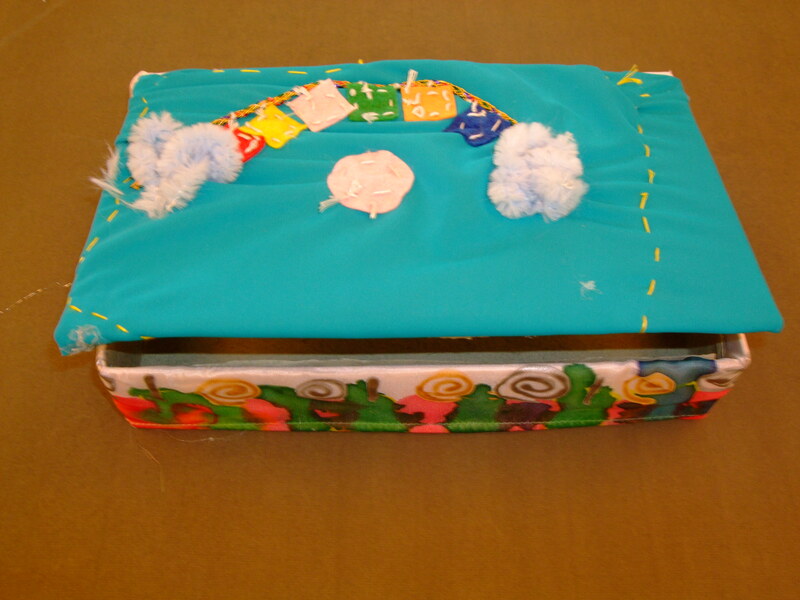 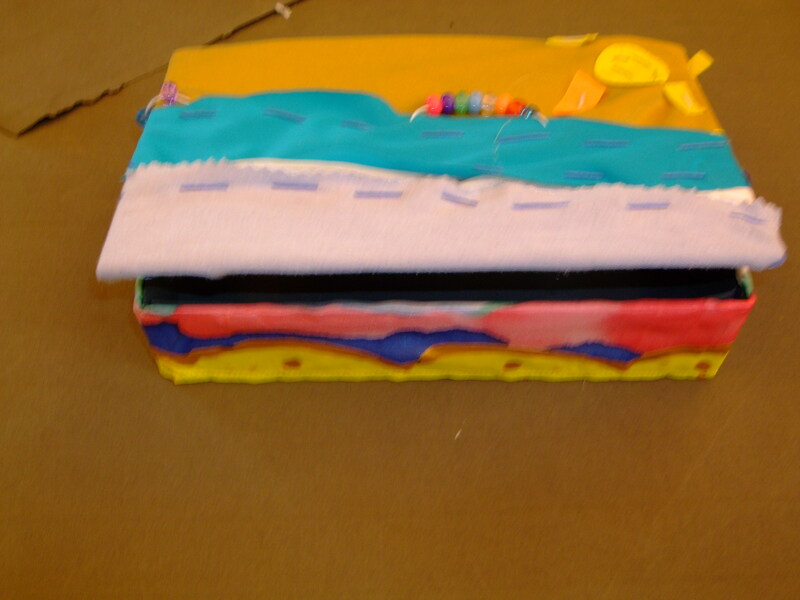 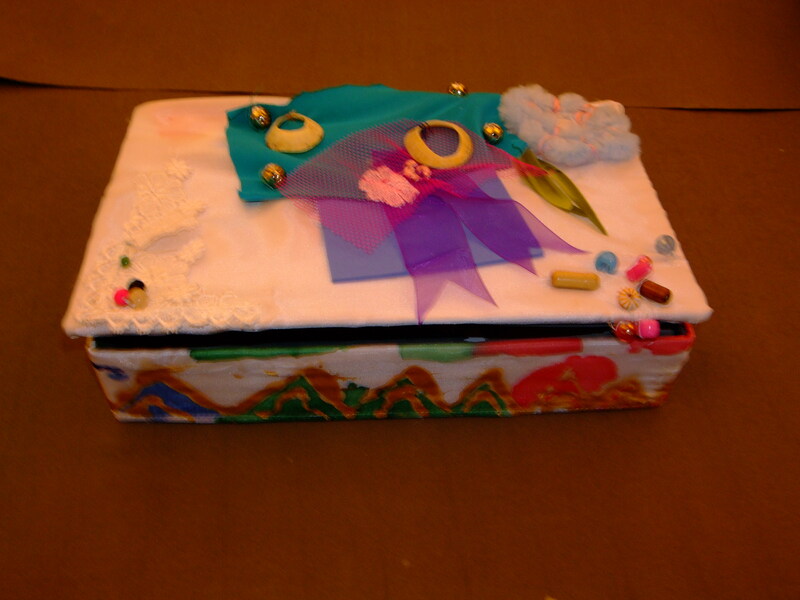 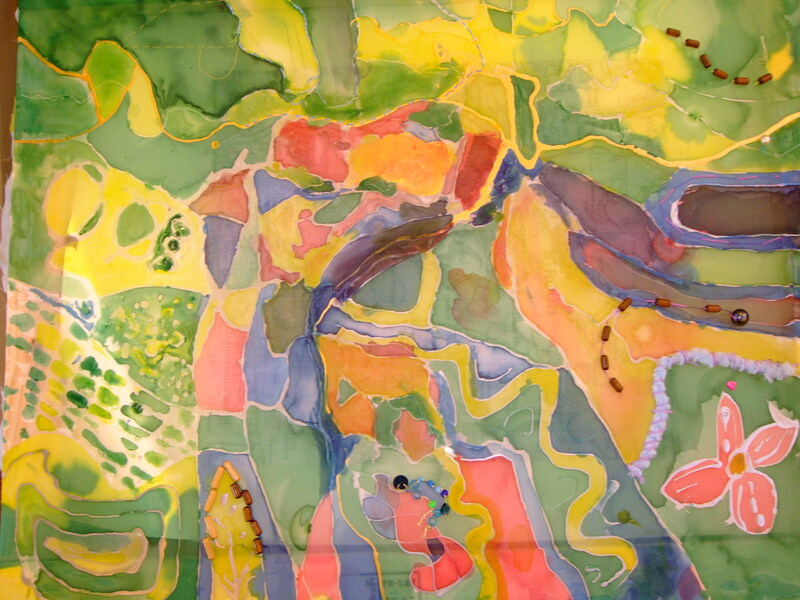 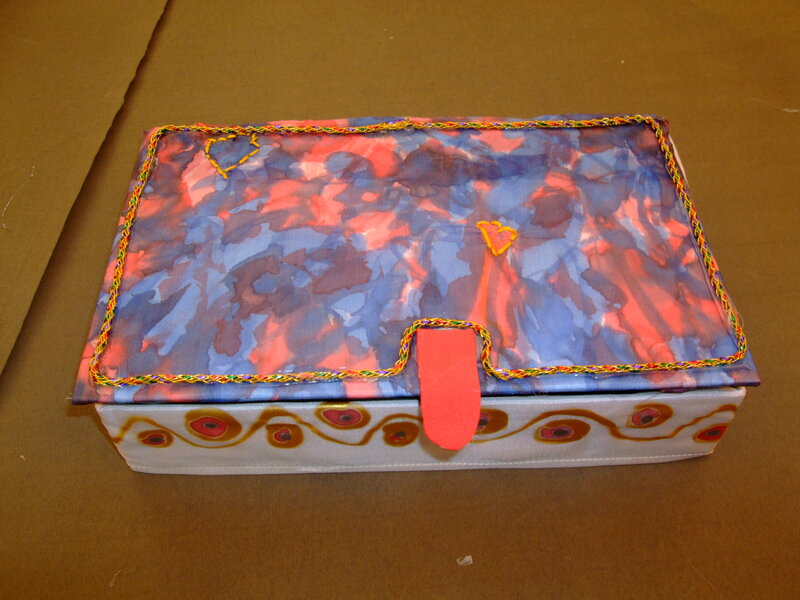 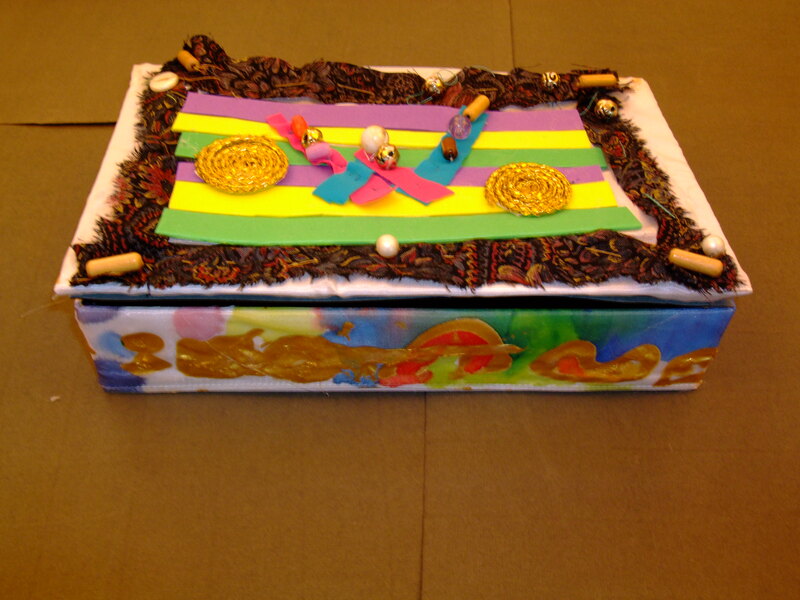 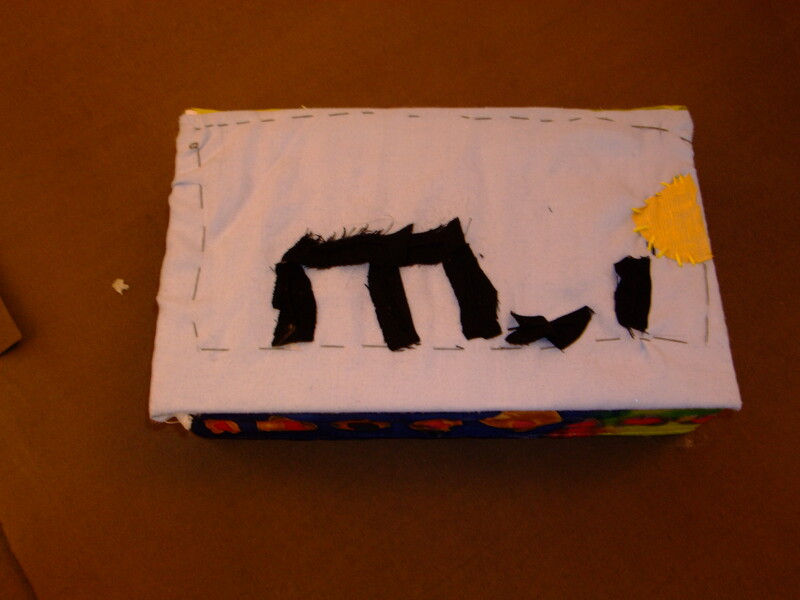 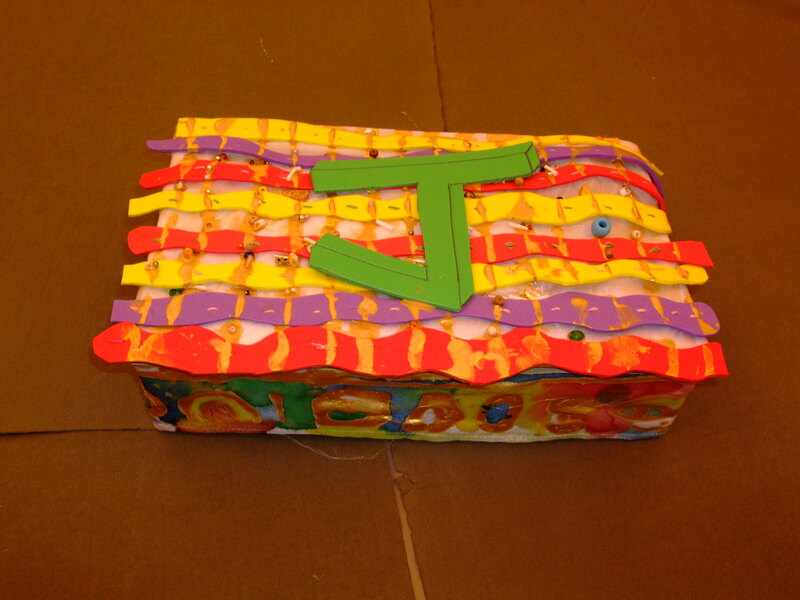 Have a look at some of the pieces they created. 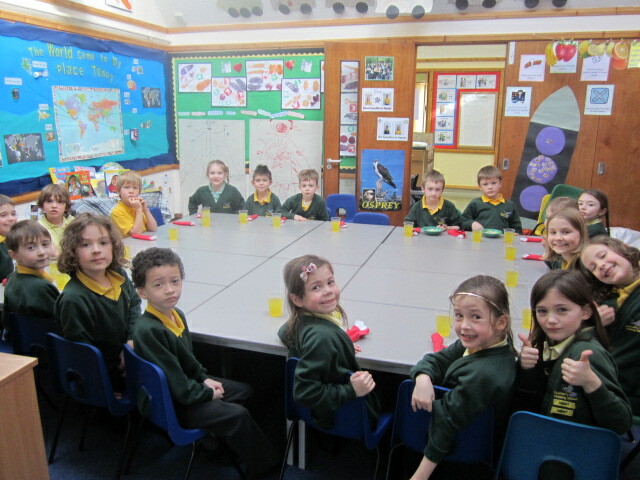 Ospreys have completed their work on healthy eating by sharing a three course meal, and also trying the fruit they chose at the supermarket. 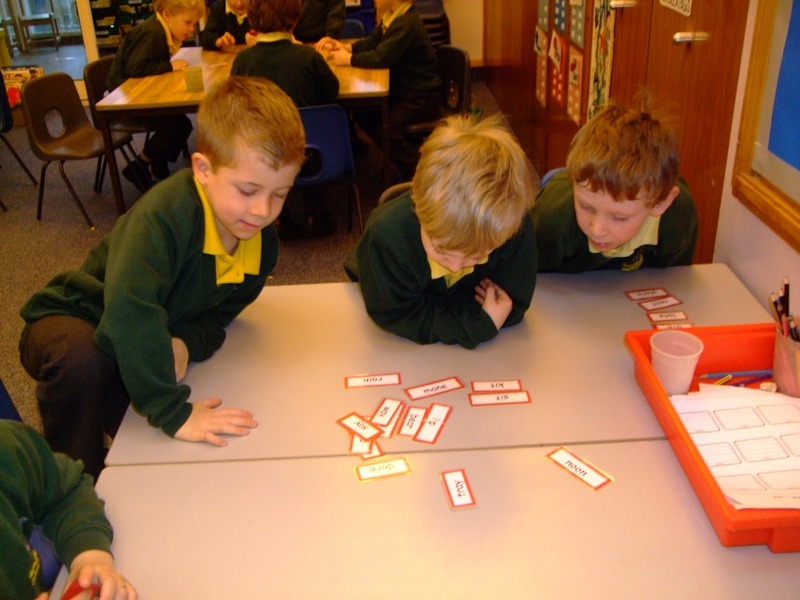 The Peregrines have been learning about rhyming words. 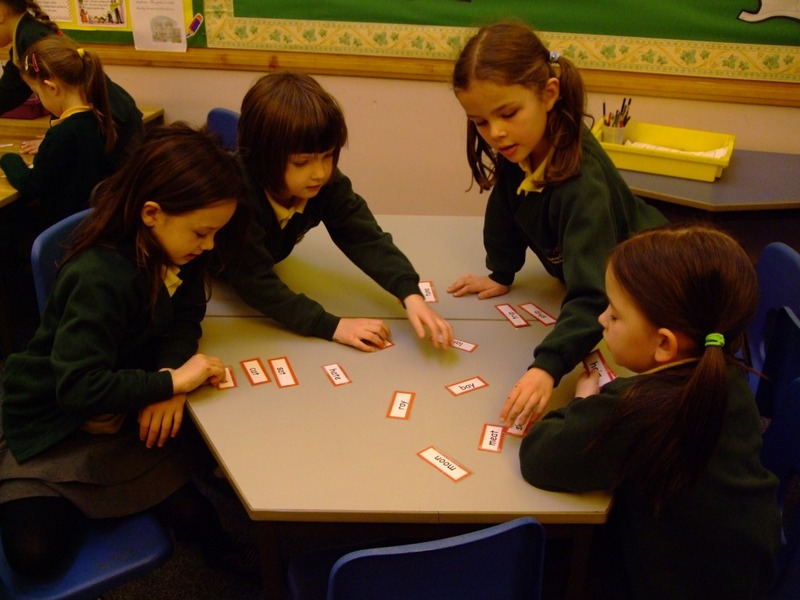 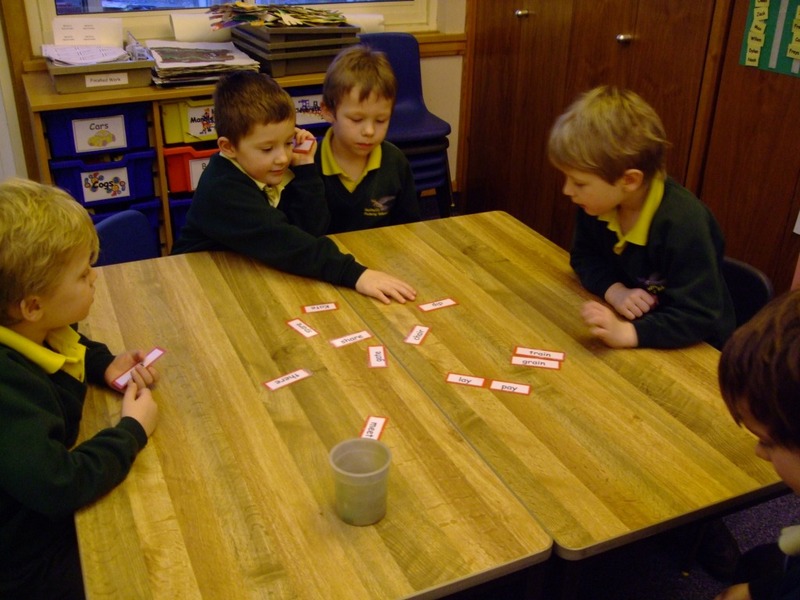 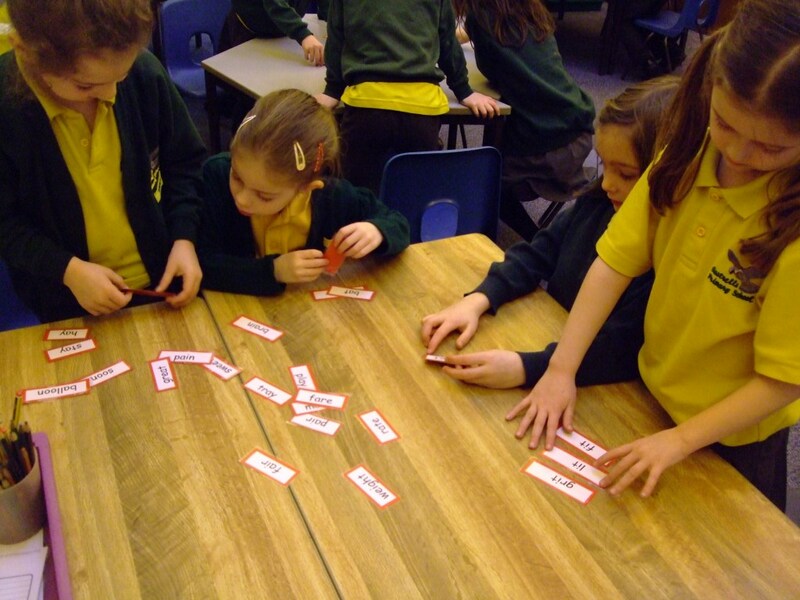 Here they are working together to sort word cards into rhyming groups. 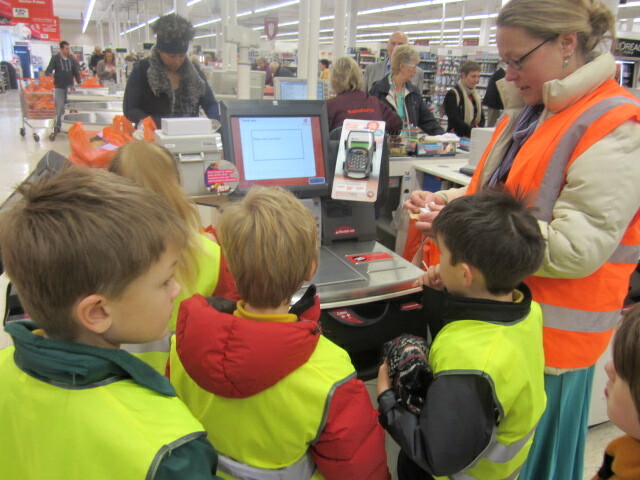 Ospreys have been out to Sainsburys today, buying a variety of shopping. 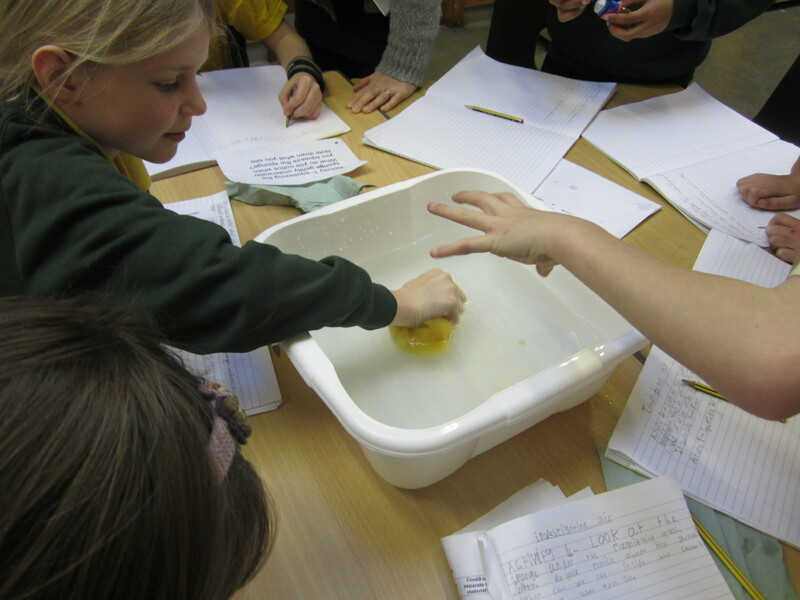 They have used measuring, estimating and money skills. 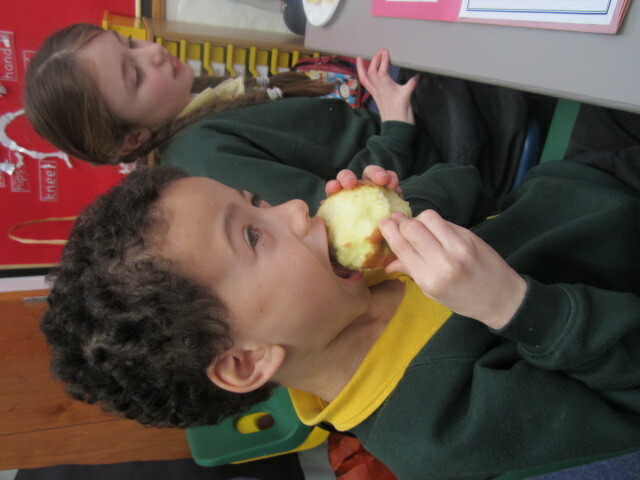 Many customers & staff commented on the children’s very good behaviour. 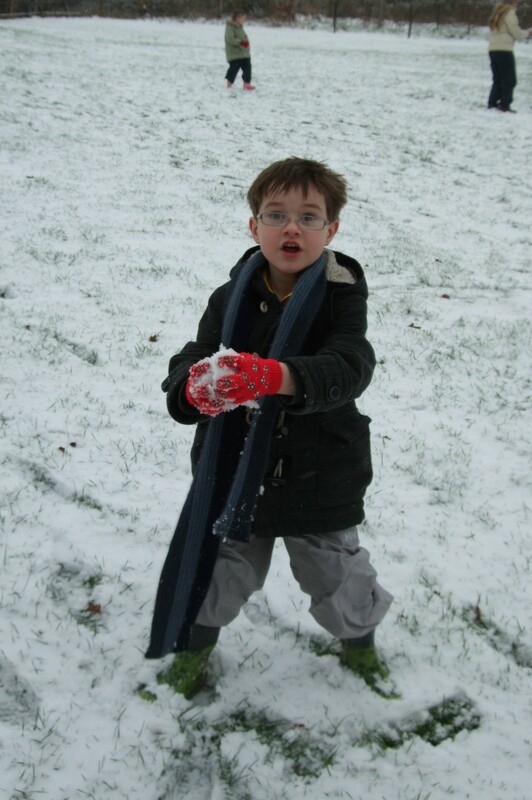 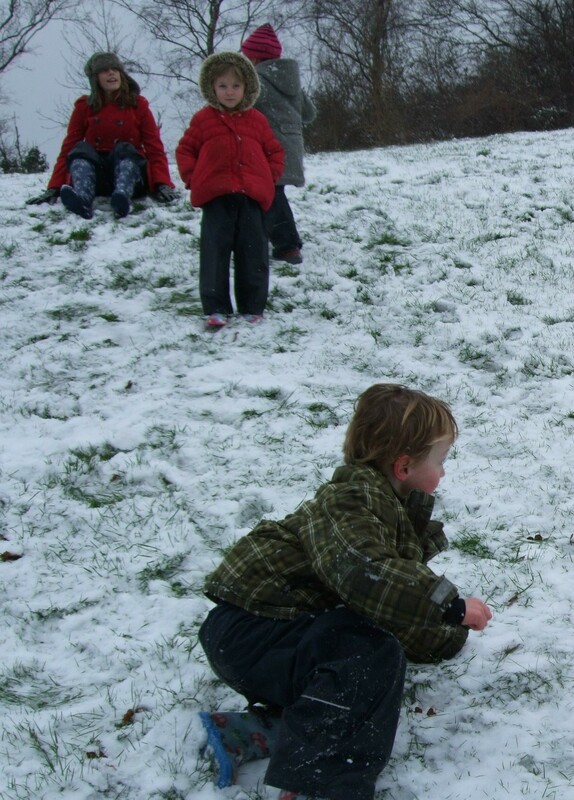 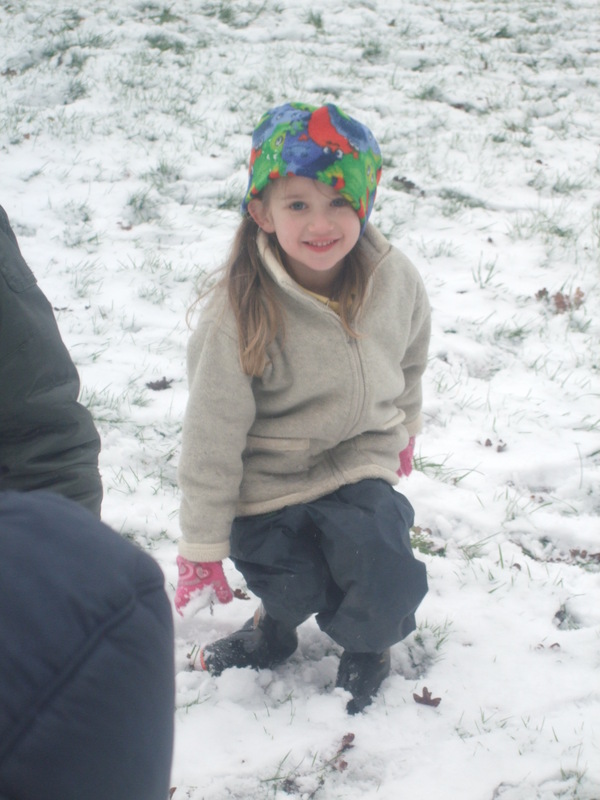 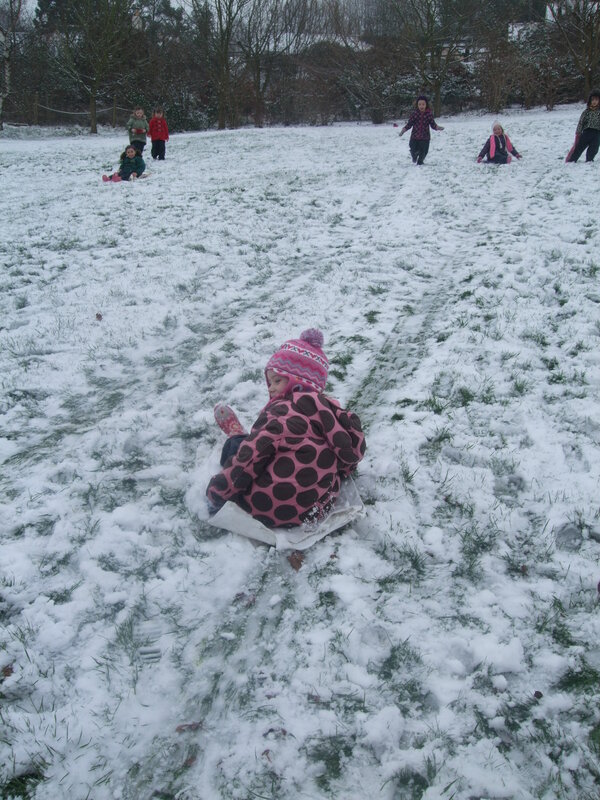 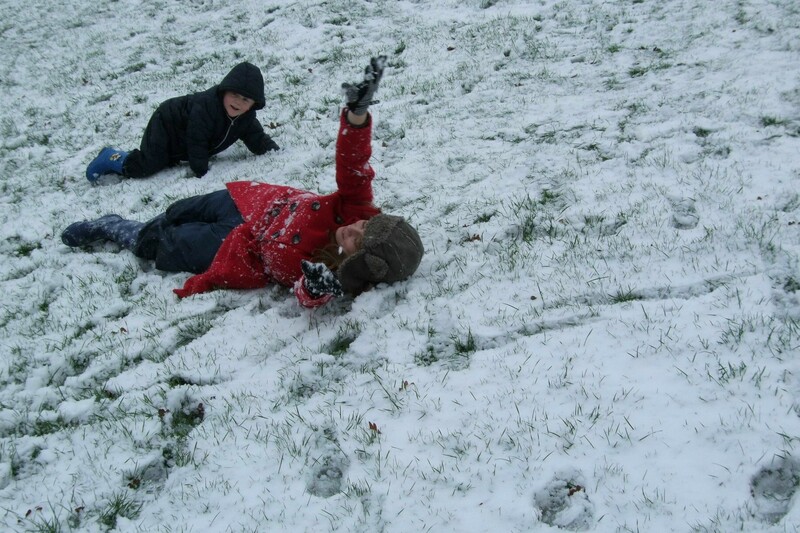 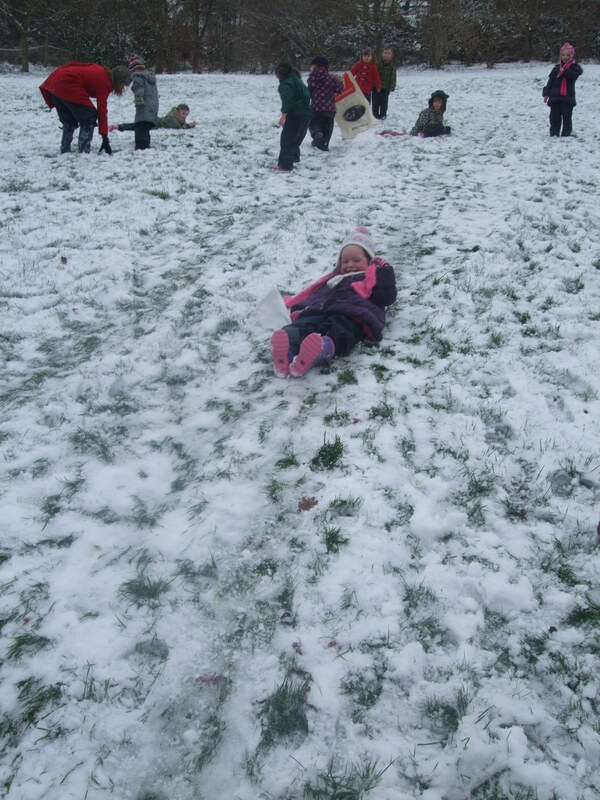 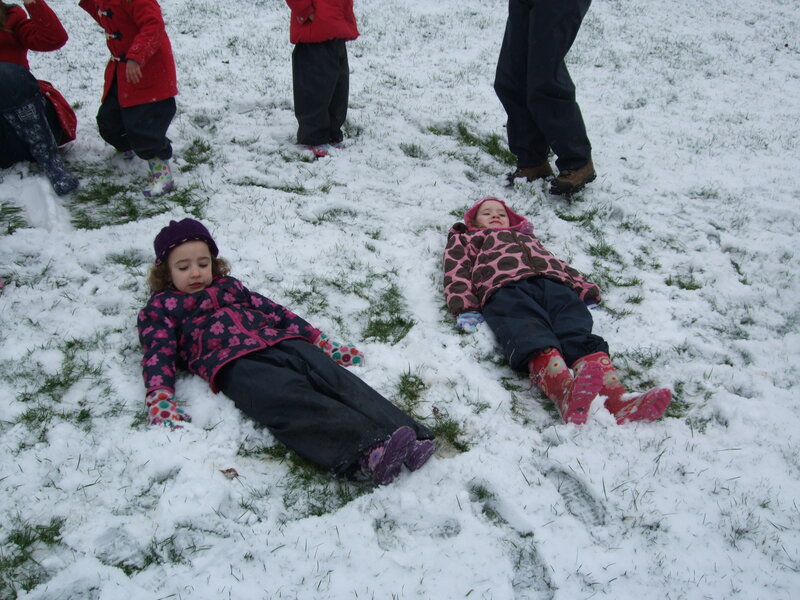 Everyone who came to school appropriately dressed has been out in the snow today. 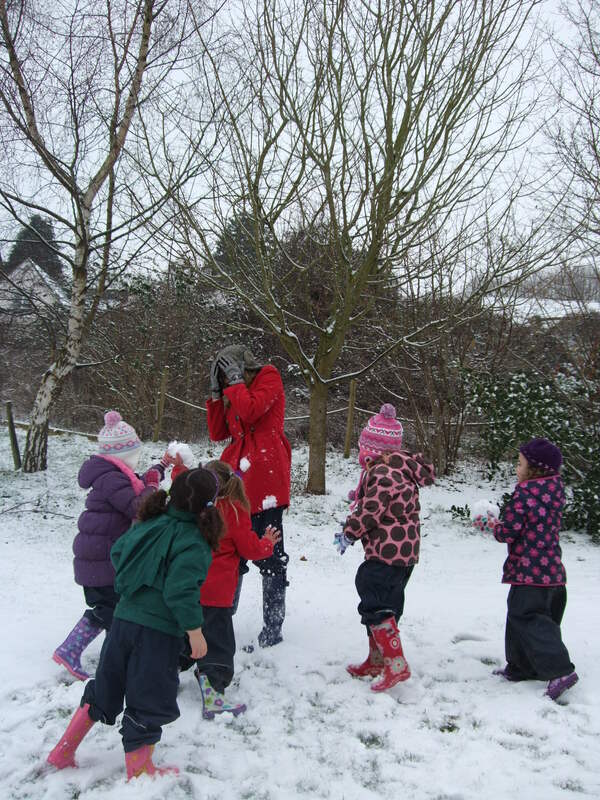 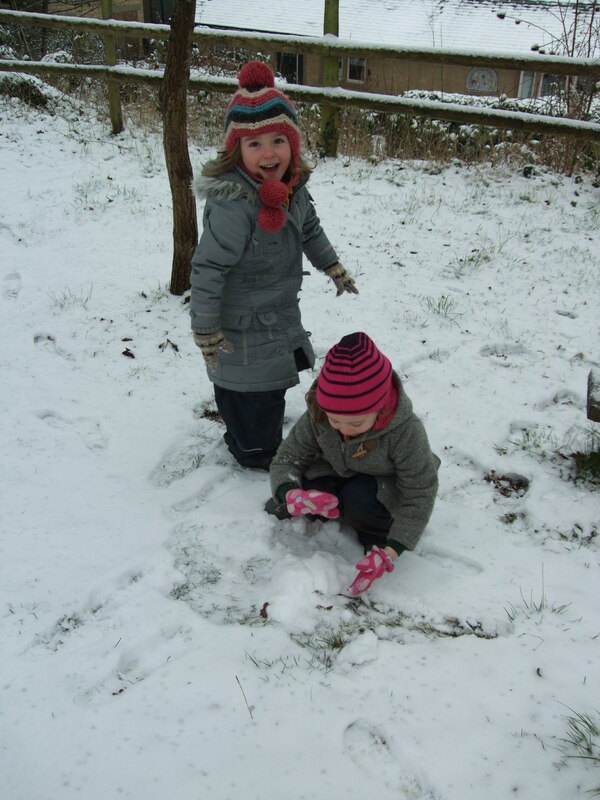 Have a look at Owls playing in the snow. 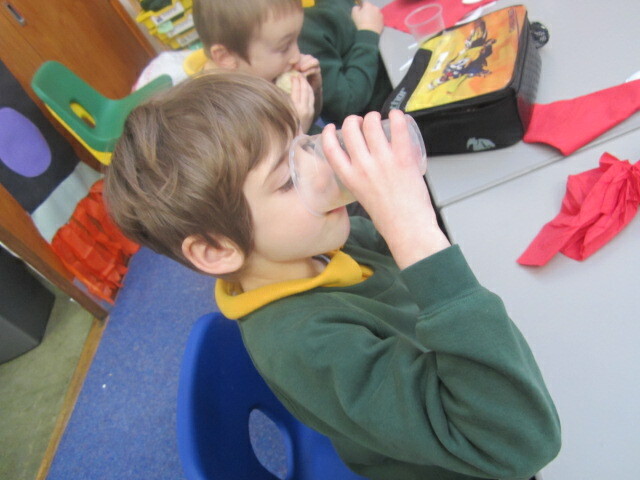 Sparrowhawks have been learning about tooth decay, and what happens to your teeth when they decay. 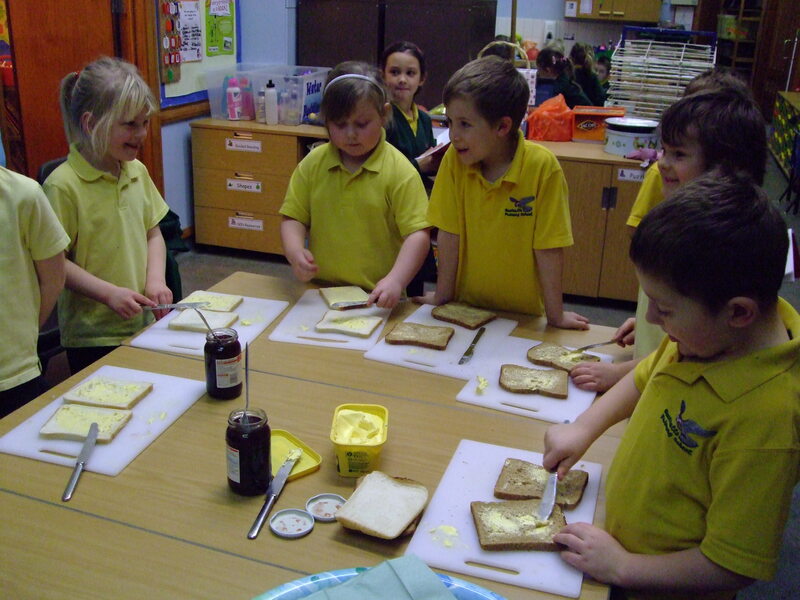 Peregrines have been following to make jam sandwiches. 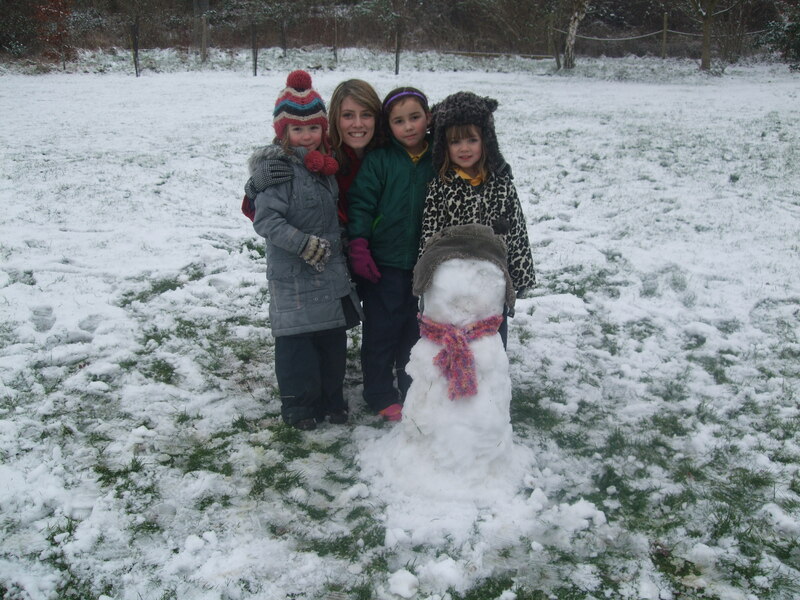 See if they can remember what to do when they are at home!! 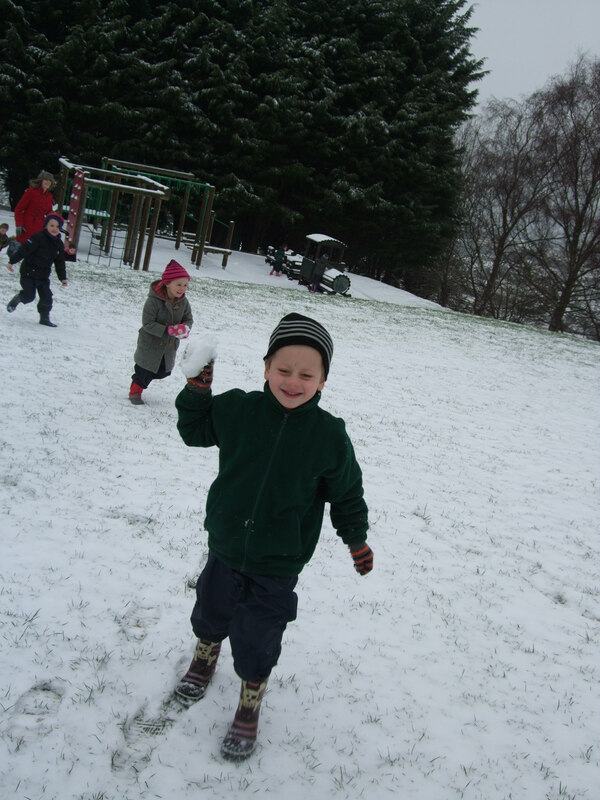 Are Goshawks full of air? 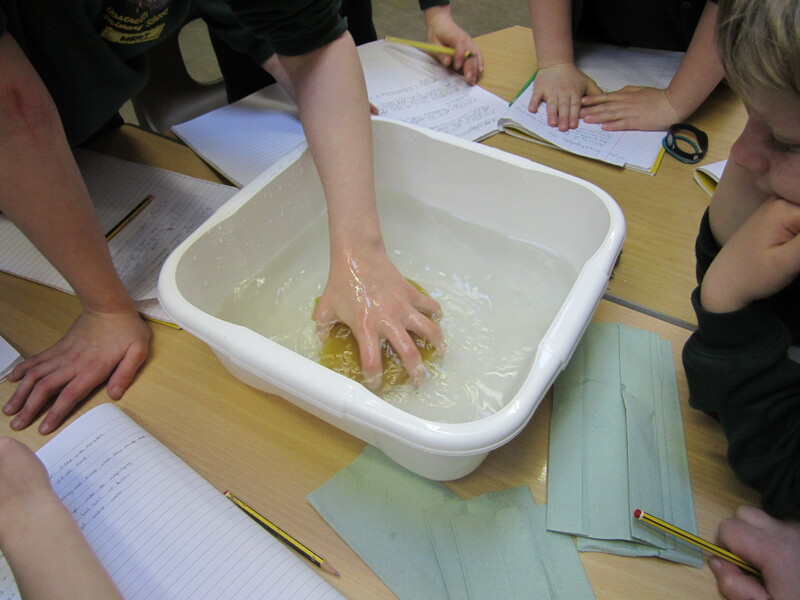 Goshawks have been investigating ‘air’. 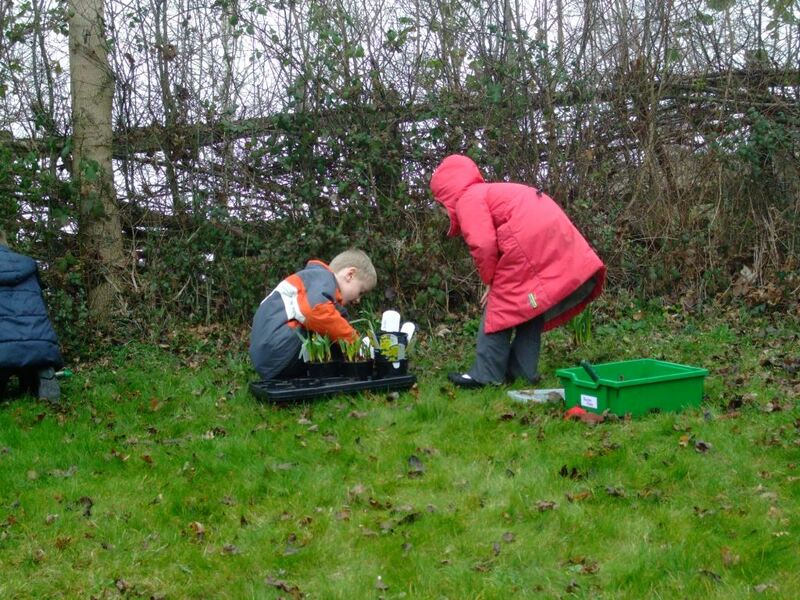 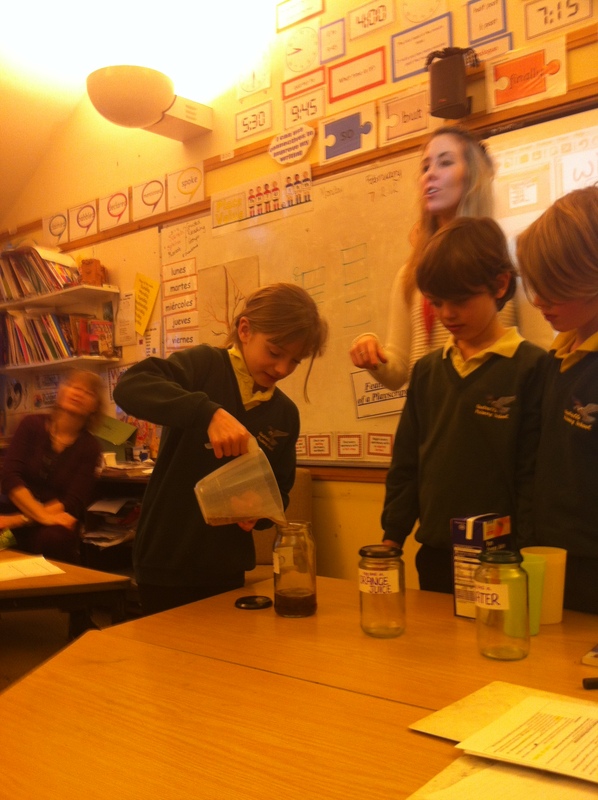 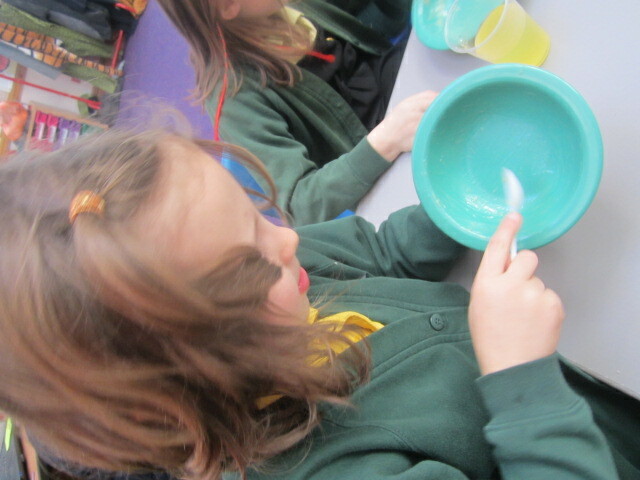 They have been examining sponges & jars of marbles. 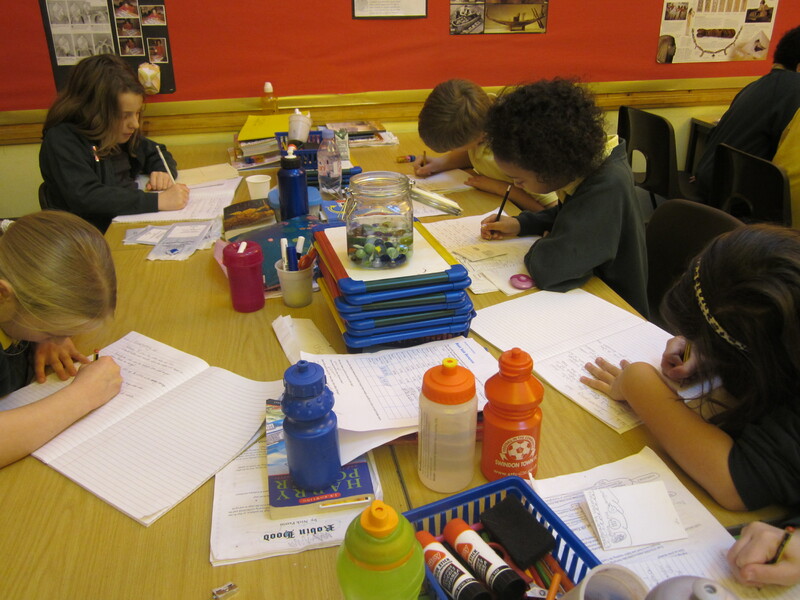 Ask them what they noticed and why.